In May of this year 2018, Nokia announced the next generation of the Nokia 2, Nokia 3 and Nokia 5. The new generations which are the Nokia 2.1, Nokia 3.1 and Nokia 5.1 respectively has already been launched in Russia, Now HMD has just announced that the three devices will be launched in India tomorrow which is the 12th of August 2018. The three smartphones will be available for purchase across top mobile retailers in the country as well as online on Paytm Mall and Nokia’s own website. 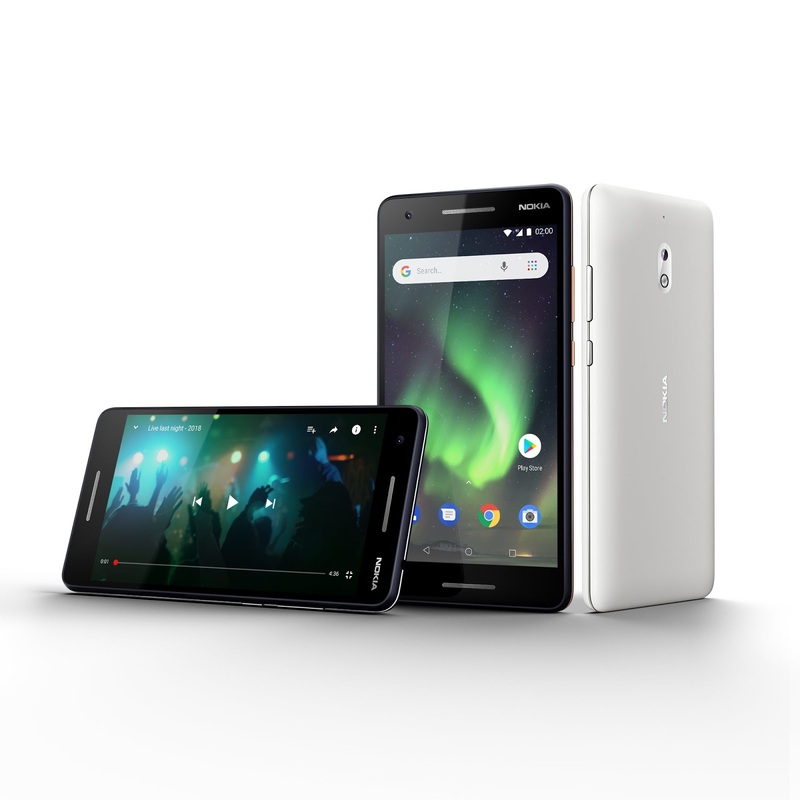 The Nokia 2.1, 3.1 and 5.1 will be shipped with Android 8.1 Oreo out of the box but HMD has already promised that all three smartphones will receive the Android 9 Pie update and most likely the Android 10 in the future. 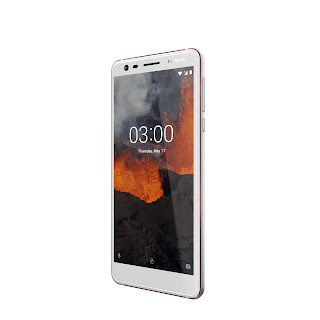 The Nokia 5.1 features a 5.5-inch Full HD+ IPS LCD display with a resolution of 1,080 x 2,160 pixels and an 18:9 aspect ratio. The phone is also powered by MediaTek Helio P18 Octa-core processor clocked at 2.0GHz coupled with 3GB of RAM and 32GB of expandable storage. It also has a 16 MP rear facing camera with Phase detection AF and a dual-tone flash. The front facing camera has an 8 MP sensor and an 84.6° lens. The phone also includes support for WiFi, Bluetooth, NFC, GPS and 4G LTE. It also has the 3.5mm headphone jack as well as FM radio. 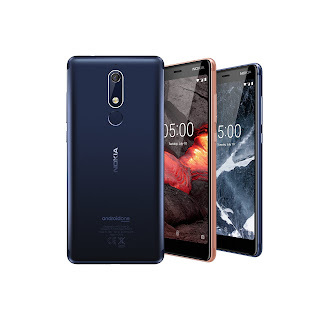 The Nokia 5.1 packs a 2,970mAh battery and will be available in copper, tempered blue and black color options. The device will be available for purchase starting from August 12 at a retail price of Rs 14,499 (€189/$219). 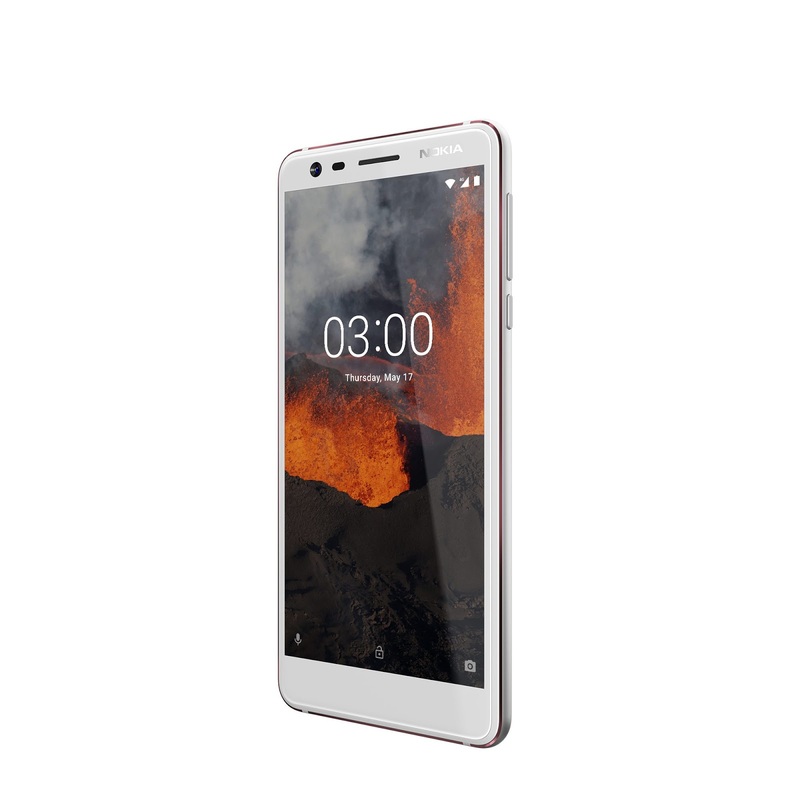 The Nokia 3.1 comes with a 5.2-inch IPS LCD display with a resolution of 1440 x 720 pixels. It is powered by MediaTek 6750 chipset coupled with a 3GB of RAM and 32GB of expandable internal storage. The device has a 13-megapixel main camera while the selfie camera uses an 8-megapixel sensor with 84.6-degree lens. The Nokia 3.1 is available in blue/copper, black/chrome and white/iron colors. It will also go on sale in India on August 12 at a starting price of Rs 11,999 (€139/$159). The Nokia 2.1 sports a 5.5-inch display with 720p resolution and 16:9 aspect ratio. It is Nokia's entry level smartphone and it runs on Android Oreo (Go Edition). It is powered by a Qualcomm Snapdragon 425 chipset coupled with 1GB RAM and 8GB of expandable internal storage. It come with an 8-megapixel autofocus rear facing camera and a 5-megapixel front facing camera. The Nokia 2.1 features a pretty massive 4,000mAh battery which HMD Global claims can last two days on a single charge. The Nokia 2.1 is available in Blue/Copper, Blue/Silver and Gray/Silver color options, with a starting price of Rs 6,999 (€99/$115). All the three smartphones listed above will be launched in India tomorrow on Nokia's website as well as mobile retail outlets in the country.